Live and Uncensored! 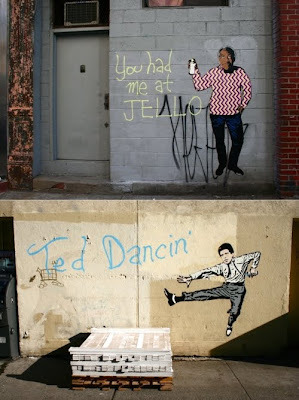 : Hanksy does Bill Cosby and Ted Danson. 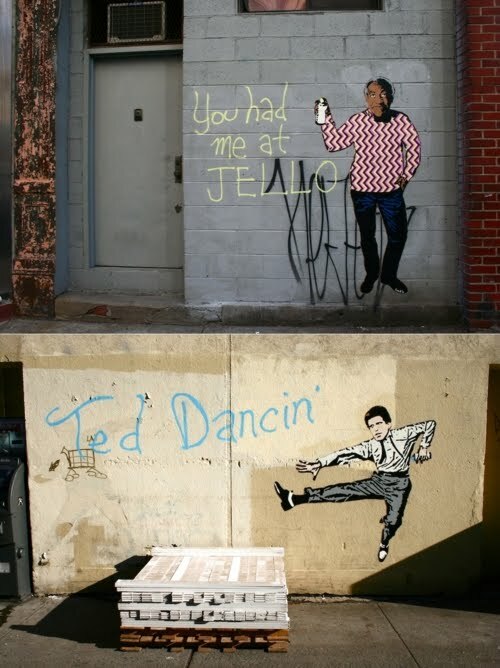 What's cool about Hanksy is that he's able to bring that element of hip, slightly awkward and nostalgic irony to the otherwise serious work of provocative street art. Via.